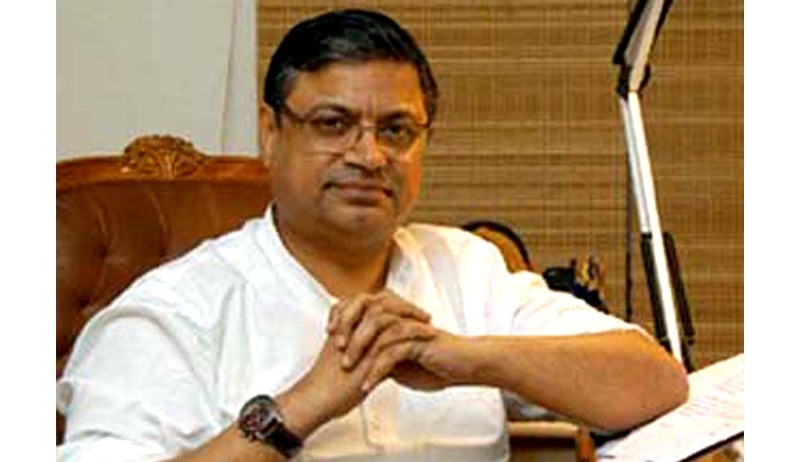 With the Government turning down Gopal Subramanium’s elevation as a Supreme Court judge on the basis of a ‘negative’ CBI report which alleged his meeting with a lawyer of 2G scam accused A Raja, a clarification has reportedly come from Subramanium’s side, claiming that he had no such meeting and that he had made it clear in a letter addressed to the then telecom minister, Kapil Sibal in 2011. Subramanium was hurt by the media reports and claimed that. "As far as 2G case goes, I was shocked to see that the extent of criminality wasn’t revealed to me by the government on its own. I have been hurt by the kind of media reports which have appeared about me. I just wish to put it on record for you that I never ever interacted with any lawyer in the case." The new Government had urged CBI to investigate the truth behind the alleged meeting. CBI had replied that when the meeting had taken place, CBI hadn’t engaged Subramanium in its 2G investigations at that stage, but referred to his alleged associations with corporate lobbyist Niira Radia, where it suggested that Subramanium received certain corporate favors. Subramanium had denied these favors from the Taj Group of hotels in the form of complimentary swimming facility organized by Niira Radia. Earlier, it was also alleged that BJP’s decision to resent Subramanium’s name was obvious in the light of Subramanium’s role in blowing the lid off the Modi Government in Gujarat in the Sohrabuddin fake encounter case. In the fake encounter case, Subramanium had claimed that there has been a calculated attempt to obstruct justice at every stage and delay the investigation. Mr. Subramanium, appearing as amicus curiae, reportedly told a Bench of Justices Tarun Chatterjee and Aftab Alam, “This is a case of partial investigation and there was an attempt to waylay justice. There is more to it than meets the eye. Unless there is a thorough and impartial investigation by an independent investigating agency the truth will not come out”. Subramanium’s active role in the case had prompted a CBI inquiry due to glaring loopholes. The discovery of Tulsiram Prajapati and the alleged link of Amit Shah to the Sohrabuddin case were brought out before the SC when Gopal was playing an active role in the trial. The rejection of his name for the post has had reactions from the entire fraternity, the most prominent being the one from the former Supreme Court judge V.R. Krishna Iyer, who expressed his dismay over the Government’s stand against elevation of senior advocate Gopal Subramanium as a Supreme Court judge. As a retired judge of the Supreme Court he regretted this measure of the Prime Minister and hoped that he will reconsider this wrong step, adding that the country cannot afford to lose a sound and splendid lawyer who will adorn the Supreme Court Bench. The Government had cleared the names of senior advocate Rohinton Nariman and the Chief Justices of the Calcutta and Orissa High Courts, Arun Mishra and Adarsh Kumar Goel. Subramanium was an Additional Solicitor General from 2005 to 2009 and later Solicitor General up to 2011. He was also chairman of Bar Council of India for 2010-11. He was lead counsel for CBI in the 26/11 Mumbai terror attack case that led to Kasab’s conviction. He also represented the CBI in the 1993 Mumbai serial blasts case and was prosecution counsel in the Parliament terror attack case.